Chanting a loved one’s final goodbye. 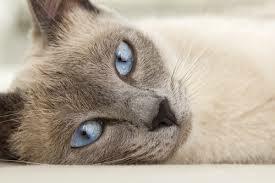 What does one say to a person who’s loved their cat… nursed it for years … and finally has to bid it a sad goodbye? 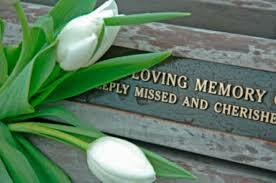 Condolence letters are hard enough to write. A condolence letter for an animal is even more difficult. I tried to imagine what it must have felt like for Gloria S…. 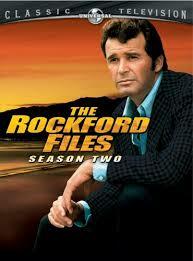 “Rockford Files” producer misses James Garner.